The silver jewelry can become an object to which we adore. Some of us feel really crazy about them. And this need not be bad, quite the reverse, since this appreciation makes the caregiver support caring that we want the best possible, because if something is true is that many silver jewelry have more value than mere economic cost; either it is an inheritance, a family heirloom or a gift from a boyfriend. That is why, there are jewels that are unique and its loss would cause us great sorrow. 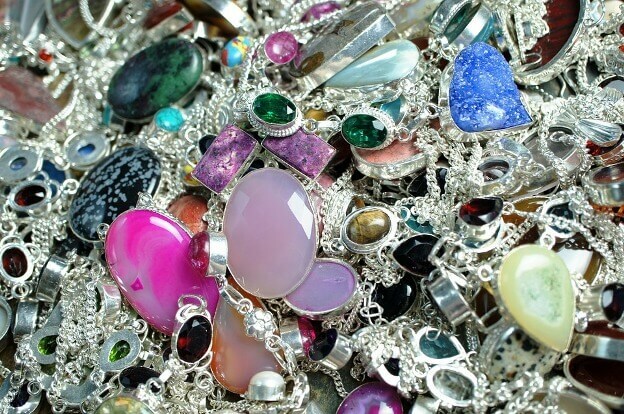 In this article we will see a number of tips to help you keep your silver jewelry more bright and beautiful over time. That is, we will provide the main key for increasing the life span of a particular jewel in time. 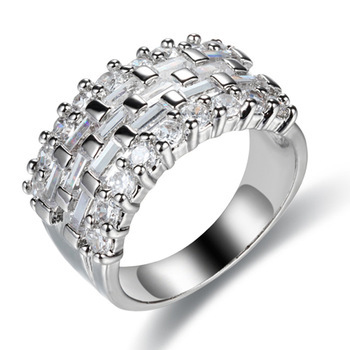 The first thing to consider is that a jewel is an object that requires special cares, truly care and affection. Don’t forget this, because offering this mentality that you will accomplish your silver jewelry have a much longer lifetime. The first tip is preventive, because as the old saying goes, the best medicine that exists is the precaution. You should never neglect or bad care for a jewel, at least should not, if really want that jewel will last a long time in good condition. It is therefore not advisable to have your jewels exposure to sunlight, sea water or other moisture factors for long periods of time. The perfect is saving after these are worn and do it in a velvet-covered jewelry box or a plastic bag where it is not in contact with air or oxygen. It is also important to clean them with a cloth just before storing and ensure that not have any kind of moisture. 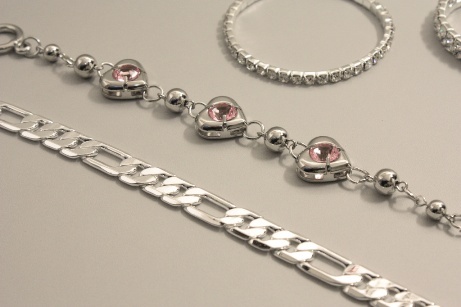 The second tip is as clean those silver jewelry to which both have appreciation efficient and effective products. For example, bleach, ammonia, alcohol of 90 degrees is not recommended because these can cause damage to your piece of jewelry. The recommendable is to use less aggressive products such as detergents with low percentages of phosphate. Alternatively, may also prepare a home remedy. We recommend you use boiling water and mix with salt and aluminum foil. It is important to know that aluminum must be touching the jewel for which the dirt will definitely go. Another homemade solution that is very useful is to use bicarbonate which if it is rubbed by the surface of a jewel of clean silver stains and clean the piece containing oxidation, thus removing the most superficial stains.